Rev. 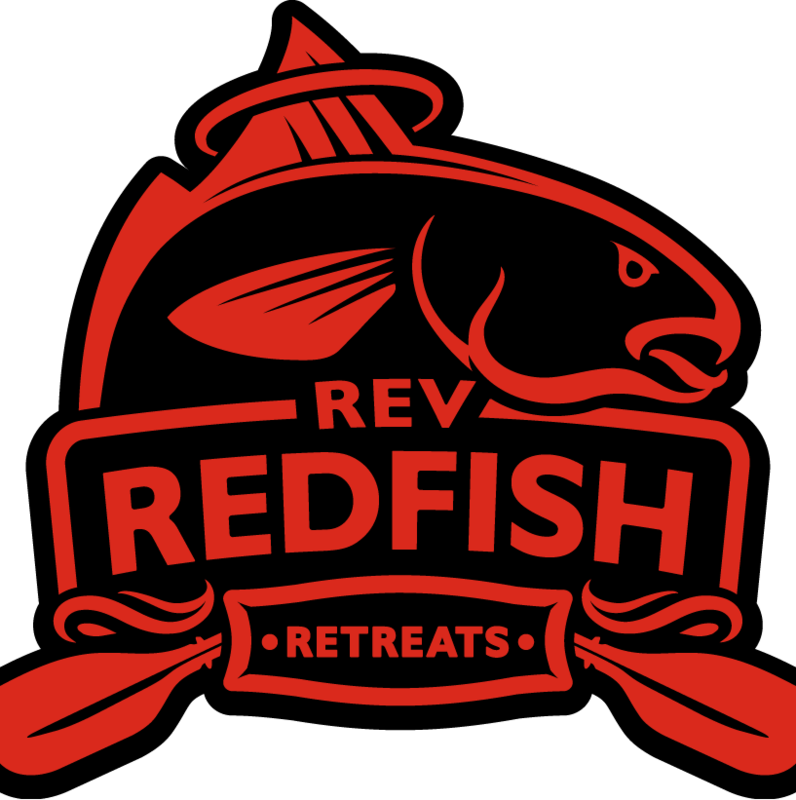 Redfish Retreats: Happy New Years! I am continuing with sponsors, The Backpacker, Scotty, and The Crappie Psychic LLC. I'm proud to work with all three companies: family owned, leaders in their field, innovators, and they all care about their customers. Can't ask for a better sponsorship team. If you are interested in joining the team feel free to contact me!